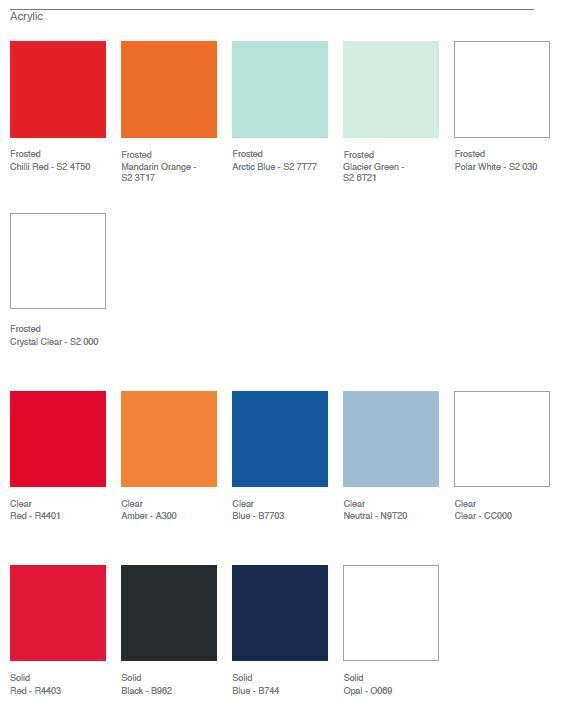 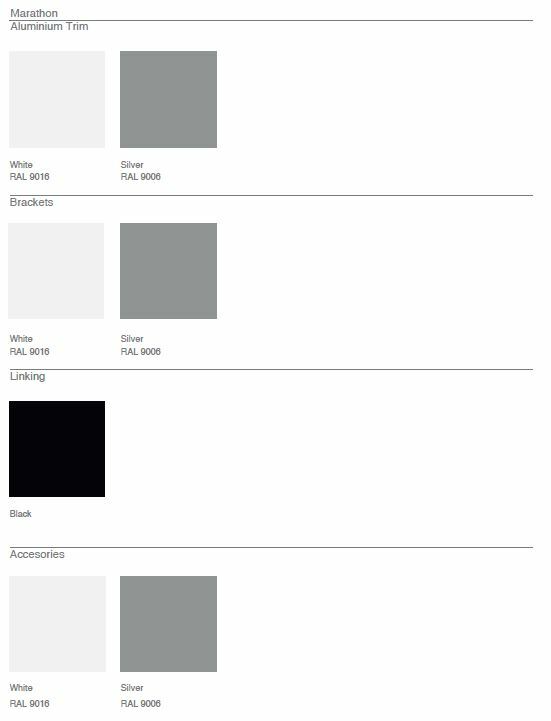 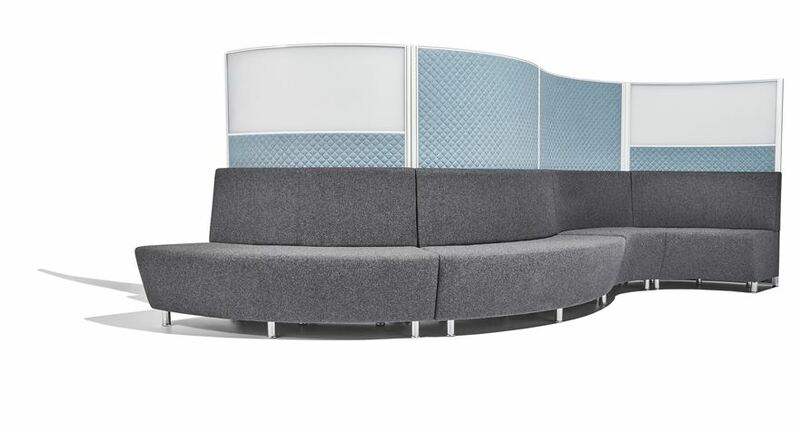 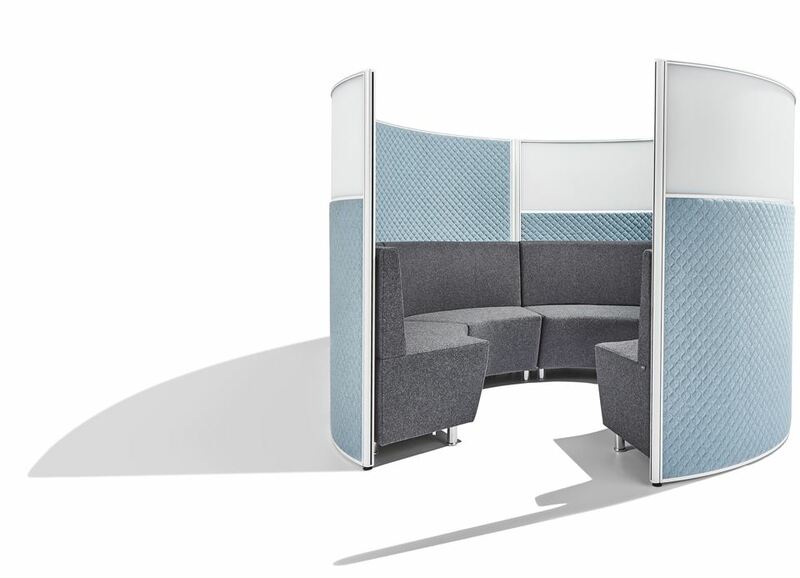 Marathon is a range of pod configurable acoustic screens. 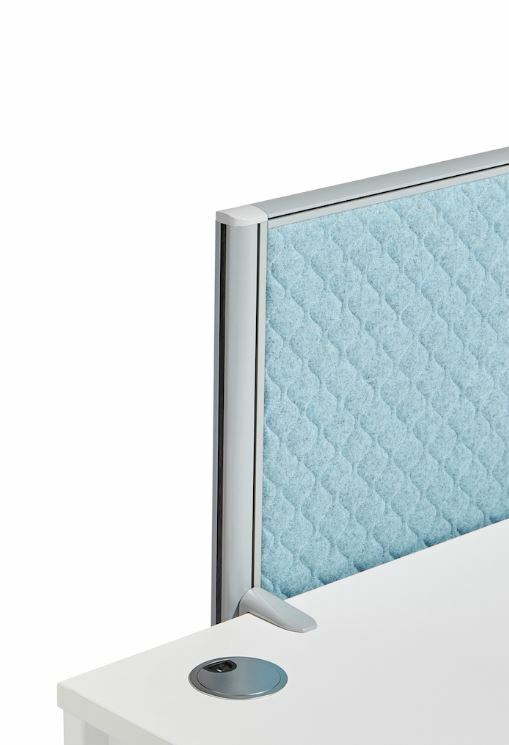 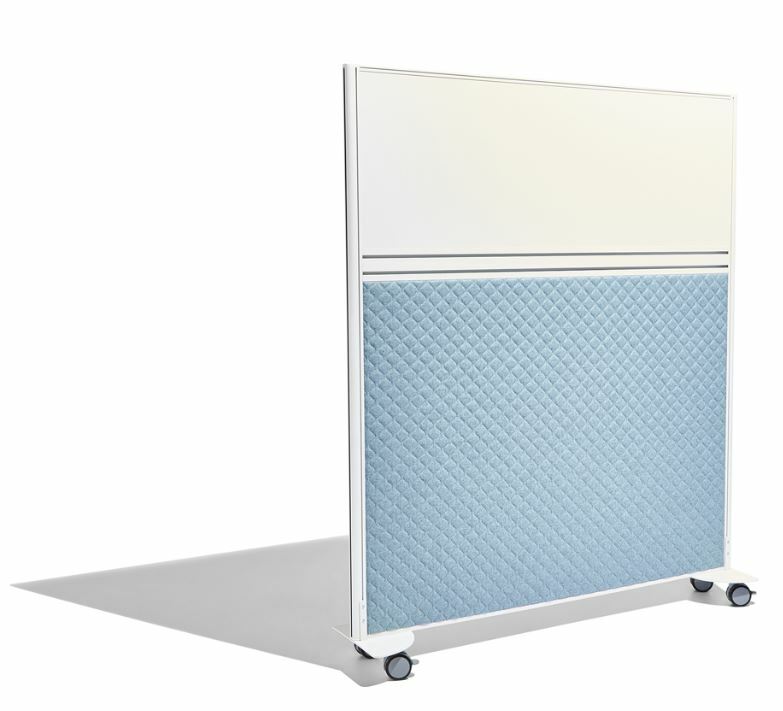 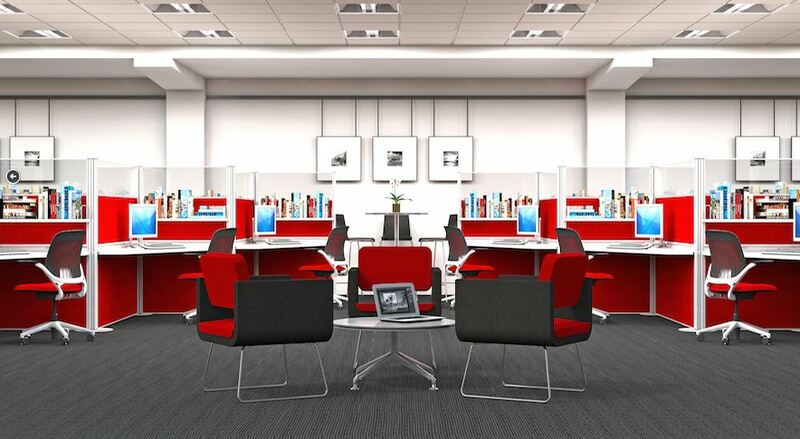 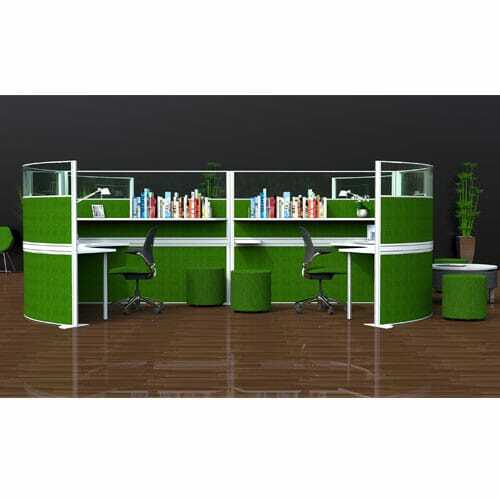 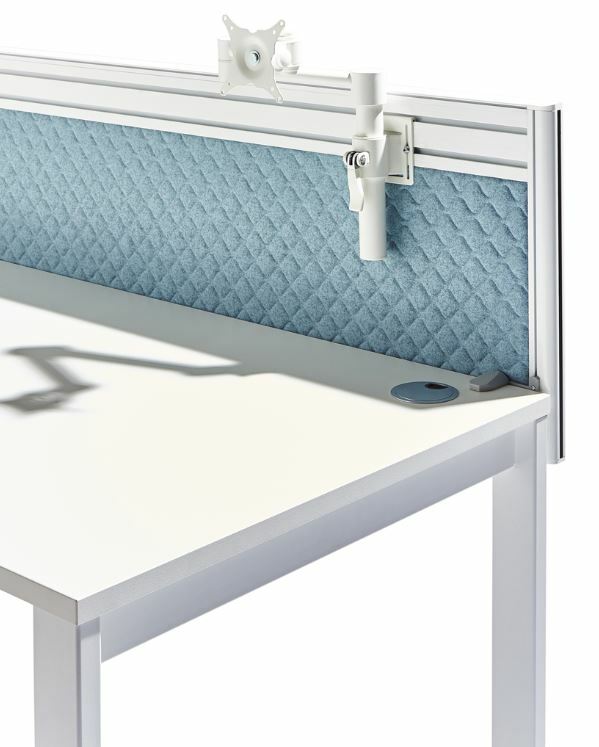 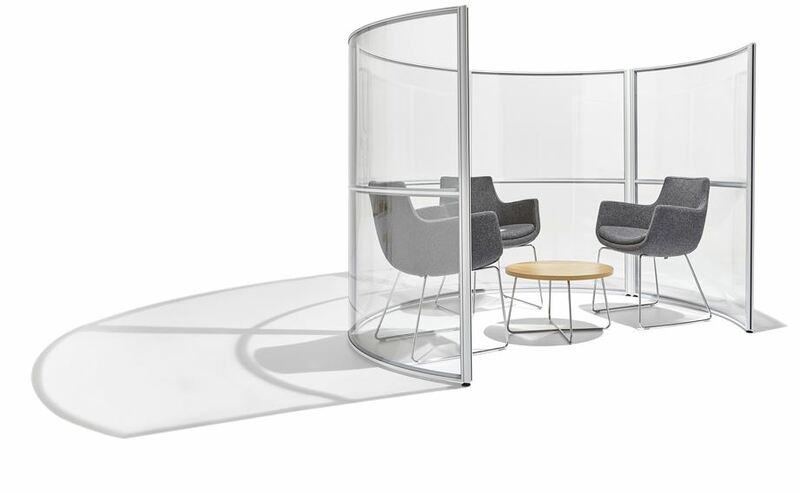 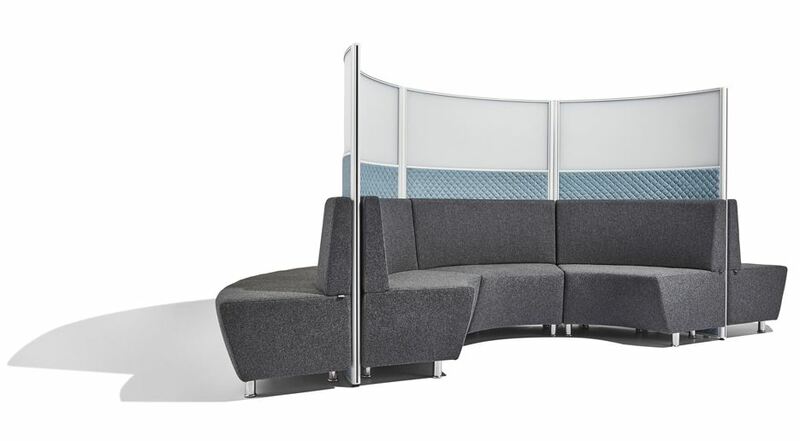 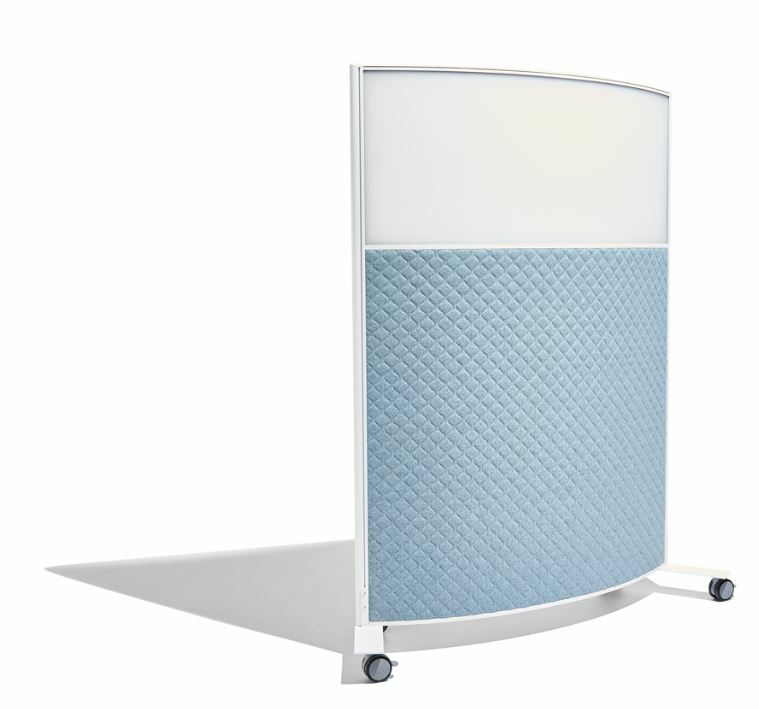 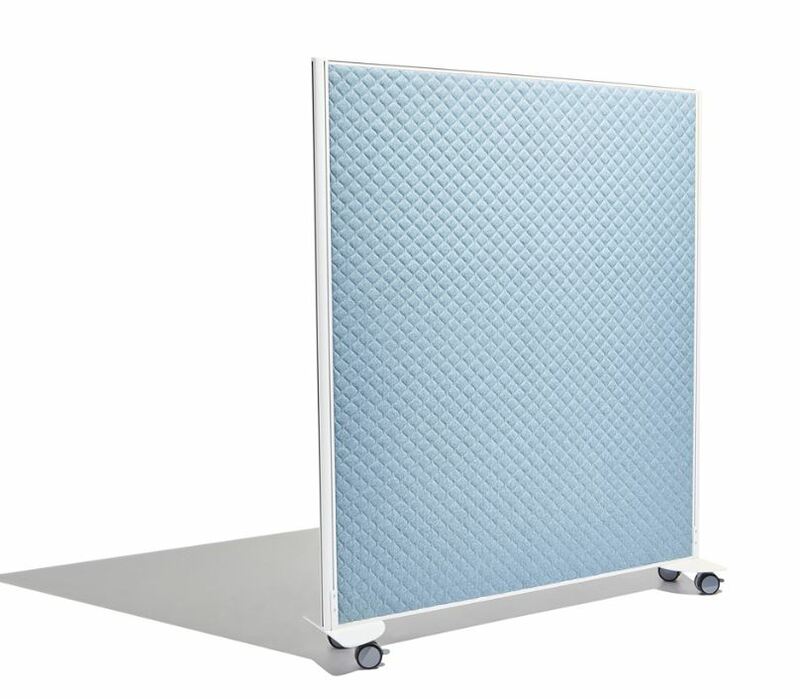 Available in acrylic or fabric, these screens are available as either free standing or fly-by, allowing you to create a private and quiet workspace wherever it suits. 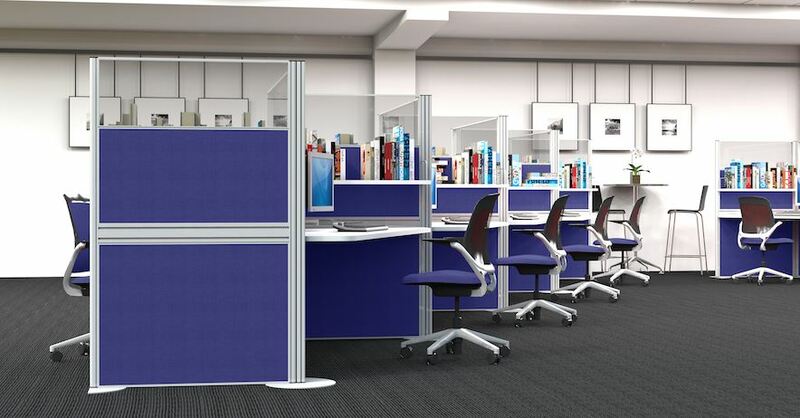 With 40mm thick aluminium frames, these screens come with a range of configuration options and accessories providing a sturdy and functional solution. 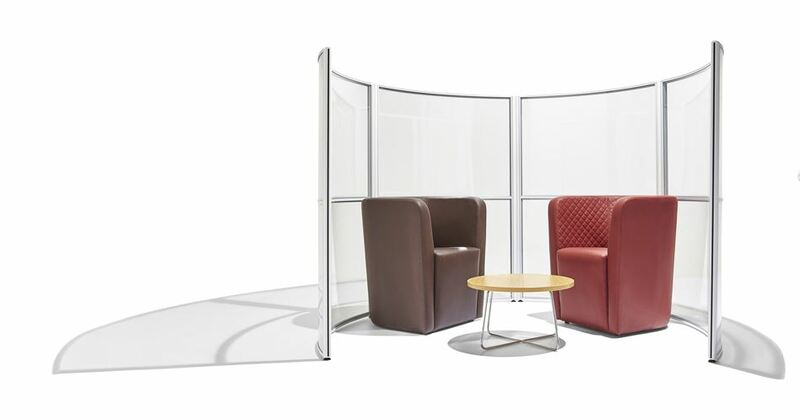 The screens link together with the easy 2, 3 or 4 way linking system, allowing you to create linear structures or enclosed pods.